Cozumel is the largest island in the Mexican Caribbean and is famous worldwide for its water sports and it’s amazing coral reefs. Ancient Mayans considered Cozumel to be the home of Ixchel, the goddess of love and fertility. 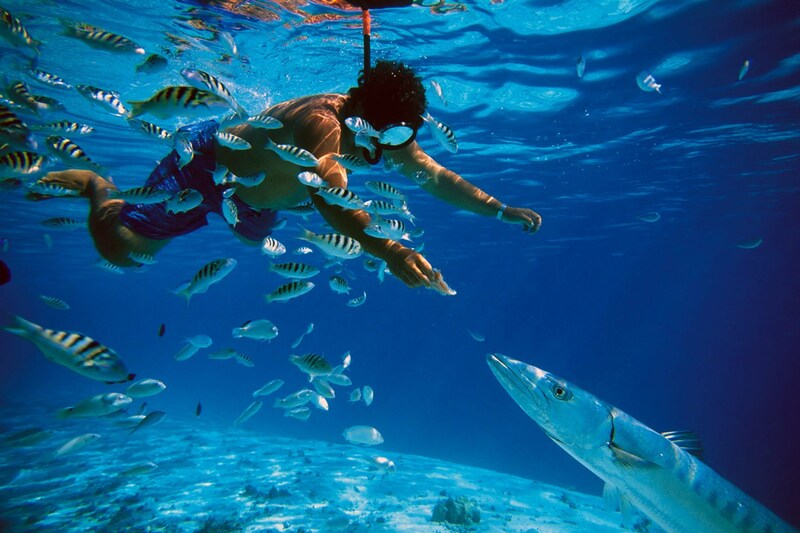 People travel from all over to enjoy the water sports such as scuba diving, snorkeling and deep sea fishing. Cozumel has the second largest barrier reef, making it the perfect destination for diving enthusiasts. Famous divers such as Jacques Cousteau have visited Cozumel specifically because of its warm turquoise crystal clear waters and its reef where you will find the very unusual black coral and more stunning marine life. The places worth visiting are the Chankanaab Lagoon which is just south of the town of San Miguel, located within Isla Cozumel’s Reefs National Marine Park. 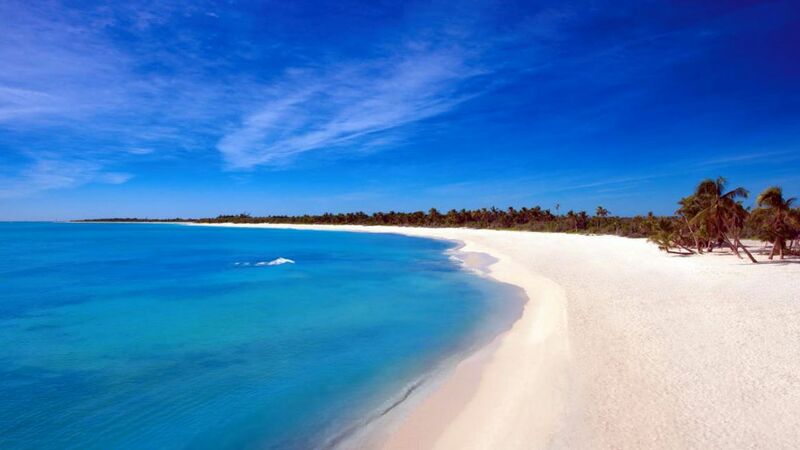 There is also Punta Sur National Park. And for those of you that like to take in some history don´t forget San Gervasio, which is an ancient Mayan archaeological site. The Chankanaab Lagoon features the only inland coral reef formation in the world. The park has an amazing eco-system and natural aquarium and is home to more than 60 species of tropical fish, crustaceans and corals. There is also a botanical garden. Punta Sur National Park encompasses the reefs, beaches, lagoons, and the low forest of the southern tip of Cozumel and is part of the Arrecifes de Cozumel National Park. This side of the island is more rugged and you will find the Celerian Lighthouse you can visit the Celerain Lighthouse which you can climb to get an amazing view. Although the Mayan archaeological site at San Gervasio has numerous structures and its beautiful natural setting makes it well worth the visit. It is located in the center of the island and was dedicated to the Mayan goddess Ixchel who was the goddess of midwifery, fertility, medicine and weaving. You can find accommodation ranging from 5* luxury hotels to more rustic beach side bungalows and most of the hotels and restaurants are in the town of San Miguel de Cozumel which is the capital of the island. There are many fantastic restaurants and fabulous shopping opportunities with everything from designer boutiques to quaint Mexican handcrafts. Cozumel is a fantastic destination and ideal for all travelers. You can get there by ferry which departs regularly each day from Playa del Carmen.